Has your laptop or computer been behaving strangely? It could be infected with malware, spyware, or perhaps a computer virus. We will professionally diagnose and safely remove the virus from your laptop or computer. Unfamiliar programs running at start-up. You can have peace of mind knowing Computer Corner is your one stop computer and laptop repair store. 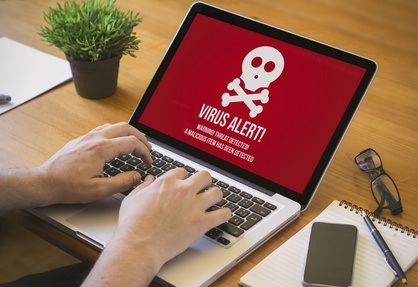 Computer Corner has removed malware, spyware and viruses from many local businesses, schools, and thousands of infected computers in Central Florida. You can drop off your computer at our office in Leesburg or we can schedule a remote desktop access session and address your problems virtually. Please contact Computer Corner at (352) 460-1155 or use our online form to let us know how we can assist you with computer virus removal services.